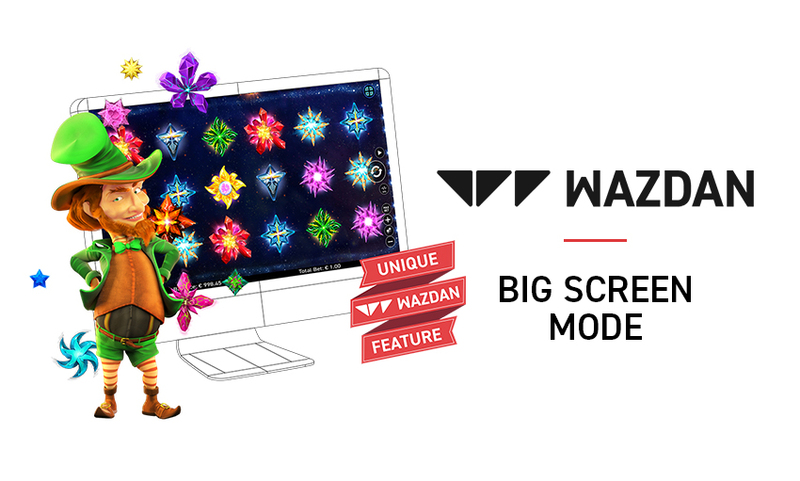 Wazdan games are set to hit the big screen with the addition of ‘Big Screen Mode’, a unique feature that lets players zoom their games to show bigger reels for super-sized fun. With two zoom modes to choose from, players can adjust the width of the reels to their screen. 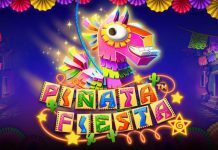 By enabling this unique feature, players can focus on the thrilling action taking place on the reels of their favourite slot game. 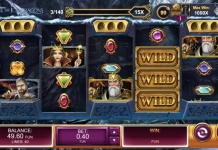 So far Wazdan has seven unique features on offer: its world-first patented Volatility Levels give players the option to change the volatility level of each round; the Unique Gamble Feature can be activated after every win, giving players an extra game with a 50/50 chance to double their win in an instant; players on the move can activate Energy Saving Mode which will extend the life of any device’s battery by roughly 40%; Ultra Lite Mode suits players suffering with a slow Internet connection to decrease the games load time; Double Screen Mode allows players to see the pay table for each game, where win values of all game symbols can be seen, including special symbols like scatters and wilds; and finally, for players who like a rapid game, Wazdan’s Ultra Fast Mode allows them to adjust the speed of the game, without affecting the game algorithms, performance or its RTP. Wazdan Head of Sales Andrzej Hyla, said:”We are proud of the accomplishments of the Wazdan team and brand. 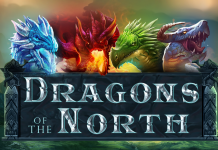 It has been a big year for us, and Big Screen Mode is yet another example of the innovation we inject into our games.